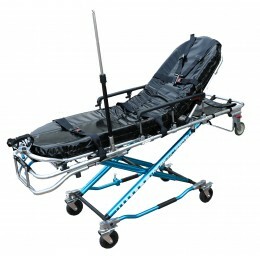 The MOBI PRO™ series is our commitment to bring Emergency Response and other Healthcare Professionals the equipment they need with the functionality and quality they demand for commercial use. 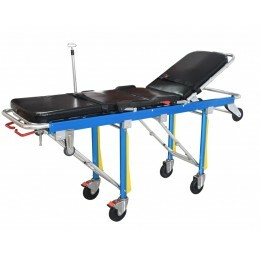 This select product line offers EMTs, Paramedics, and other medical professionals and transport providers the best in quality and price for commercial grade ambulance stretchers, chair stretchers, spine boards, and accessories required daily for patient care and transport. 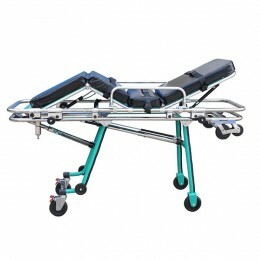 Mobi Medical Supply will be expanding the MOBI PRO™ series to include the many accessories and gear used by professionals for the care of their patients. 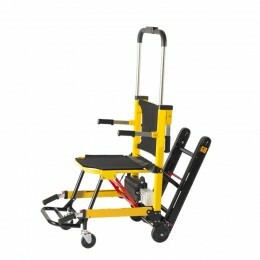 Keep checking back with us to see the latest products available in this growing series, or simply call us toll free at 1-800-577-4851 to inquire about items not listed on the website. We appreciate your feedback, and look forward to serving you. 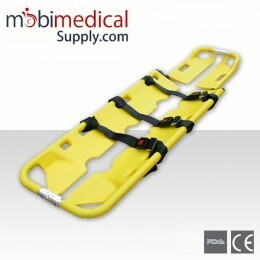 MOBI PRO™ EMS Series There are 8 products.